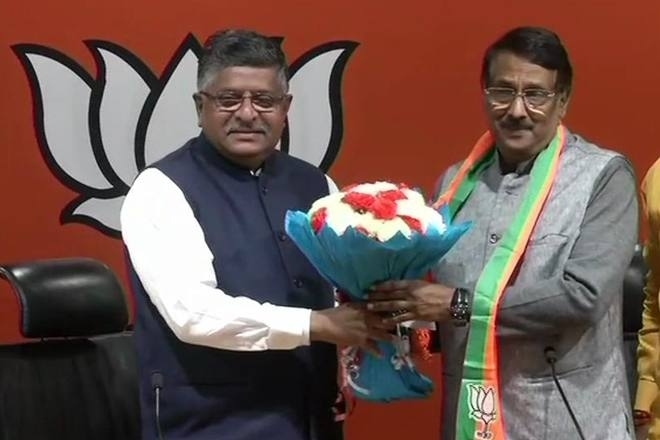 In a major embarrassment for the Congress, senior party leader Tom Vadakkan, who was considered a close aide of UPA chairperson Sonia Gandhi, quit the party and joined the Bharatiya Janata Party (BJP) on Thursday. Vadakkan said that he left the Congress party with a heavy heart. The leader added that he was hurt at the situation within the Congress where it was not clear that who was the power centre. “After after the attack by Pakistani terrorists on our land, a reaction from the party was sad. I am deeply hurt and that’s why I am precisely here. It’s not about ideology, it’s about love for the nation. I had no other option other than to leave the Congress,” he said.